Classic formal updos, relaxed cascades of curl... the sky's the limit! Schedule your Free Consultation visit 2/3 weeks prior to the event date to discuss ideas. 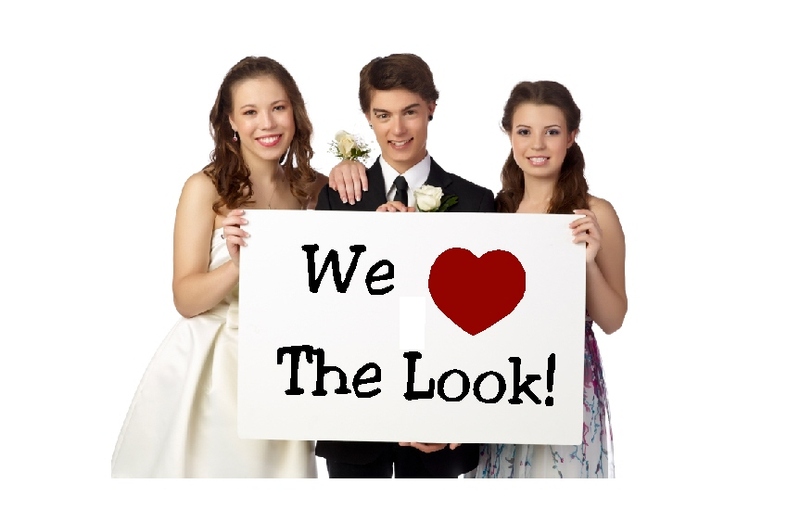 Our stylists will 'walk you through' your desired look well before the stress of the big day arrives. This is also a great opportunity to practice with your veil and/or hair ornaments. Updos begin at *$65 and include a free, half hour consultation. Iron/Set Semi-Formal and Mother-of-Bride looks begin at *25. *Price is determined at consultation. Payment is required on consultation day to secure event date. Our independent make-up artist can complete your look. Ask about rates.